needs no explaination. moving forward is moving on. check it out. Jay Z has been infatuated with luxury timepieces for quite some time so this latest collaboration with Swiss watchmaker Hublot comes as no big surprise. Designed by Mr. Carter himself and produced by Hublot, the Shawn Carter by Hublot Classic Fusion bears the Shawn Carter logo cut into the dial, revealing some of the movement’s architecture. Measuring 45mm in diameter, the HUB1300 hand-wound movement is quite thin at just 2.90mm thick. The Classic Fusion will come in two different makeups including black ceramic and yellow gold. The black ceramic model will be limited to 250 pieces and retail at a price of $17,900. The yellow gold model will have a run of just 100 pieces and carry a price tag of $33,900. Both will be available on November 20 from the Shawn Carter – A New York Holiday – pop-up installation at Barneys, which runs through January 3. 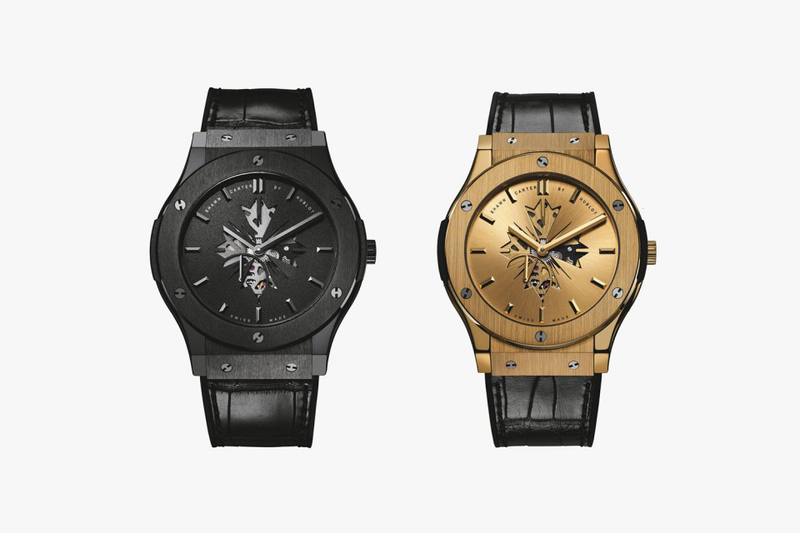 They will also be available at select Hublot boutiques on November 20. If you want to listen to your music the way it was meant to be heard, you’re going to need more than just a smartphone plugged into a Hi-Fi sound system. 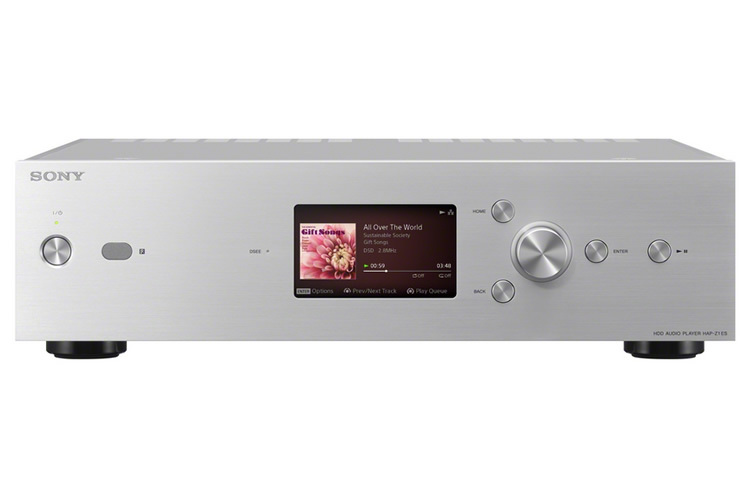 Sony’s new Hi-Res Audio players give you 500GB to 1TB (expandable) of storage to hold and play large lossless audio files in virtually any format. The players come in two models with the HAP-Z1ES ($1,999) model boasting 1TB of storage and an Analog FIR filter, low-phase noise liquid crystal oscillator, and large capacity twin transformers while the HAP-S1 ($999) has 500GB of storage and a 2-channel Class AB amplifier. Both can sync with your existing music libraries on your PC and MAC and can be controlled via Sony’s Android or iOS remote app. In this clip I take a sound I found in Cyclop and build a track. Merging some of my signature sounds with new packs, I create a fun, upbeat, futuristic, pop joint (sounding like an A&R there, LOL.) Anyhow… Enjoy. Worked up a little something from a progression I was playing around with. This clip shows me starting with a piano sound and building it up. Of course it was shot by @TREYSHOTYA!